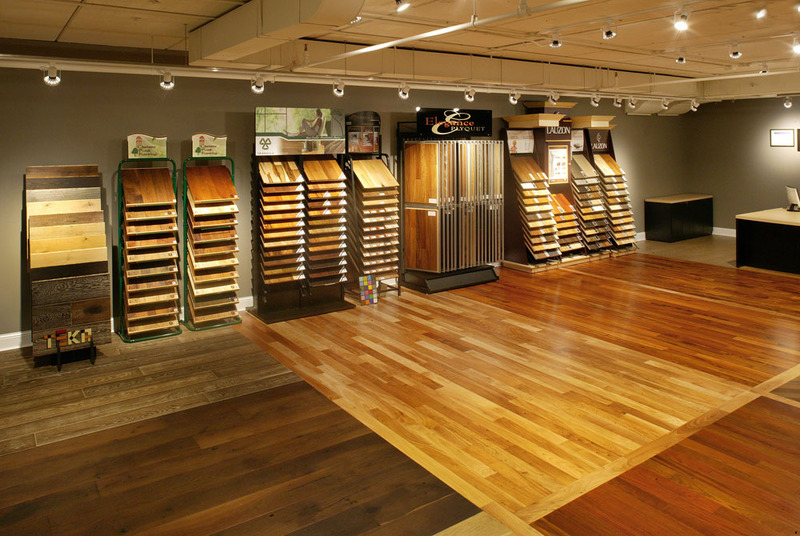 Known as the best kept secret in the Twin Cities, the Eastern Flooring showroom offers anything from Wide Plank Oiled Fumed French Oak to Exotic Brazilian Amendoim. 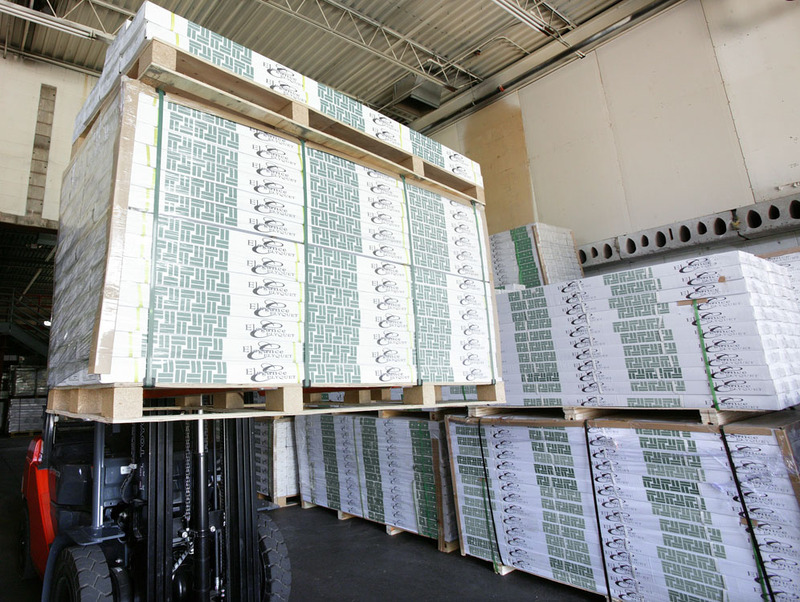 With over 300 different styles of hardwood floorings to choose from and 200,000 square feet in stock, our trained wood specialists will find the most suitable wood floors for your needs and décor. 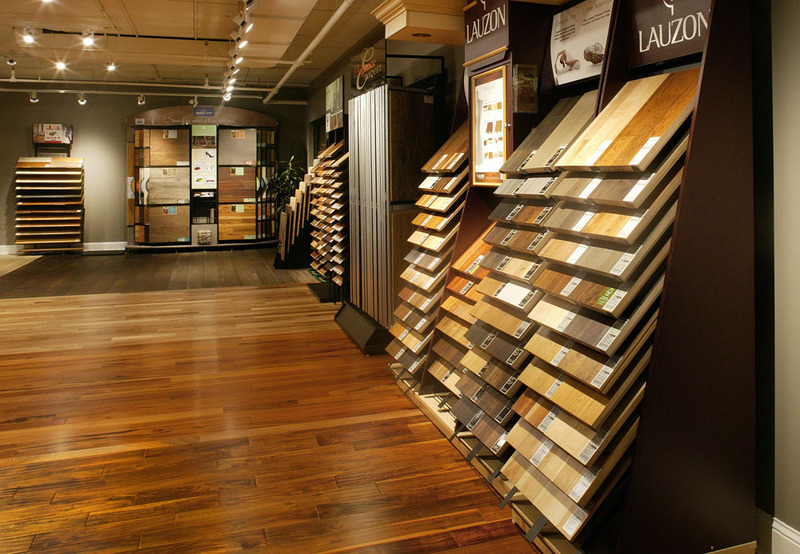 This is a must-stop for any professional looking for the latest trends in hardwood flooring materials.